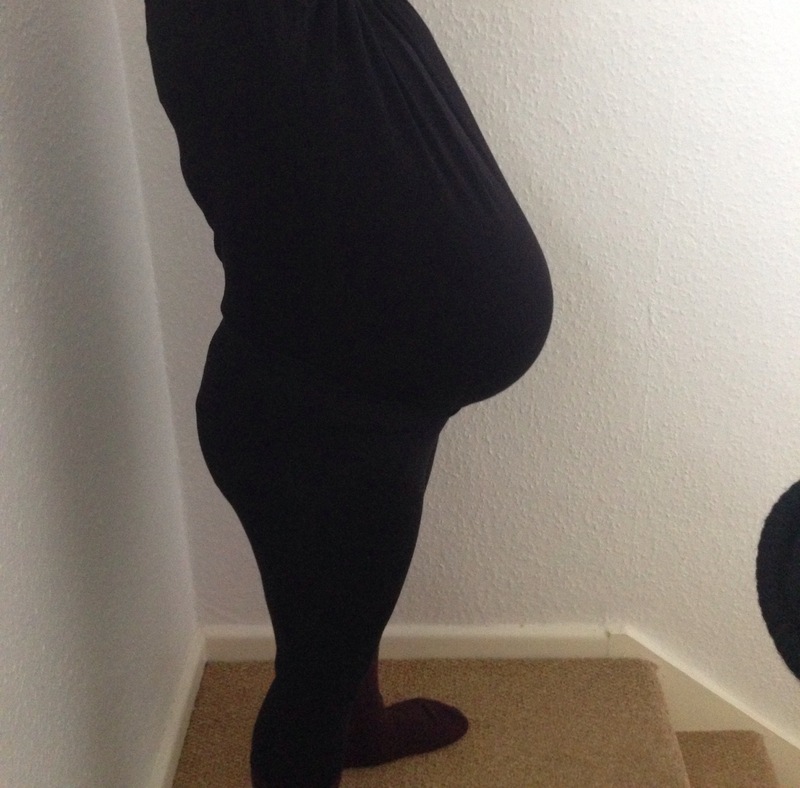 But for now bump photo…. Ugh, sorry about the exhaustion! You look like you’ve dropped a bit (compared to your other photos)…perhaps it won’t be too much longer?? !